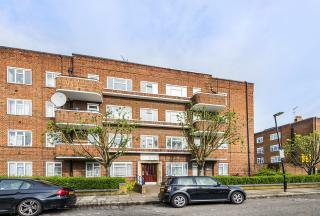 Located just off Stroud Green Road this 3 double bedroom apartment is set within a well kept Ex-LA development on Osborne Road. 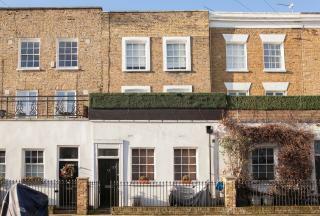 Brackenbury is located in the ever popular Stroud Green where you will find a variety of local shops, bars, and restaurants. 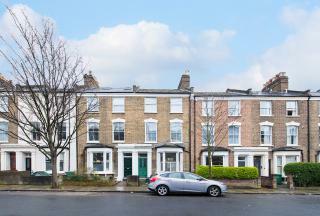 A light and spacious split level converted apartment within an attractive Victorian converted house comprising 3 bedrooms reception room kitchen bathroom and wc. 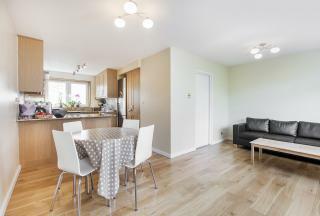 This truly well presented raised ground floor apartment comprises a spacious open plan reception with stairs leading down into the integrated kitchen area. The bedroom has a fitted wardrobe and bay windows. The bathroom is fully tiled and has a panel bath, shower attachment, wash hand basin and WC. 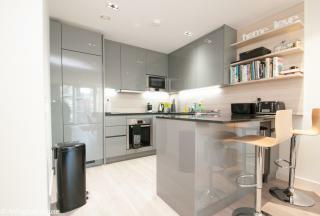 A recently built one bedroom apartment, offering a double bedroom, bathroom and open plan living room and kitchen. The apartment benefits from amazing gym facilities, a large private balcony, built-in wardrobe, wood flooring, large amounts of storage and 24 hour concierge. 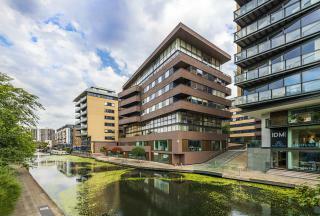 Located in Manor House and has convenient transport links throughout central London. A rare opportunity to purchase a charming ground floor converted flat comprising 1 bedroom living room kitchen bathroom/wc with sole use of patio garden. 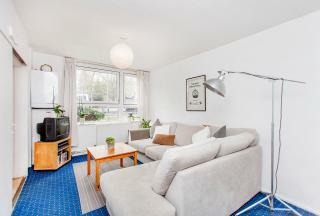 The flat is situated in a popular residential area between Englefield Road and Kingsland Road within easy reach of Essex Road. Situated in the iconic Gainsborough Studios this beautifully presented second floor flat comprises 1 bedroom open plan living room/kitchen bathroom/wc and is offered chain free. 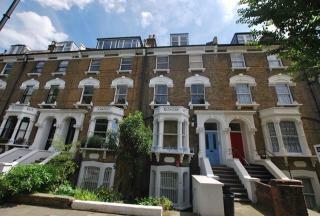 Extremely spacious two double bedroom flat a stone's throw away from Angel tube station. 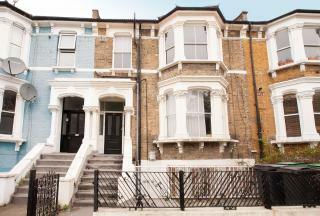 The property has been completely refurbished with high spec facilities and extremely high standard. 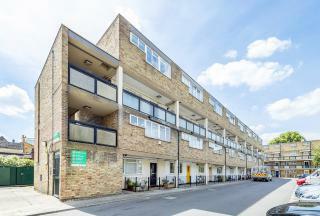 A split level purpose built flat offering extremely spacious accommodation ideal for first time buyers or buy to let investors comprising 3 bedrooms living room and dining room kitchen bathroom/wc and separate wc and a balcony. A split level ground and first floor flat set within an ex local authority block and offering extremely spacious accommodation ideal for first time buyer or investor. Design and powered by gnomen.